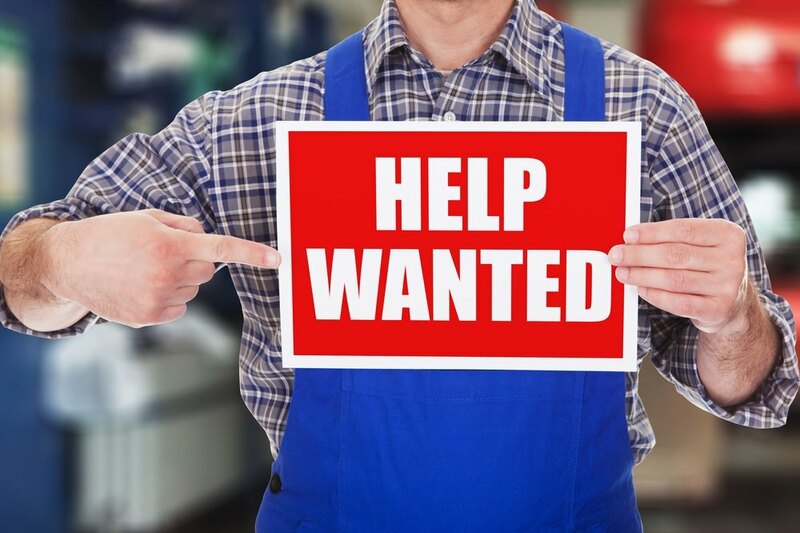 Employers are having the hardest time finding skilled trade workers, sales representatives and drivers. It’s not just employees who are navigating a changed employment market. Employers are too, with three different challenges demanding their attention: high shortages in talent, low unemployment and a rising demand for hard and soft skills. To compete with a low unemployment rate, American’s blue-collar industries are adopting a blunter recruiting approach. Prescription pain medications are associated with approximately 261 lost workdays per 1,000 workers per month.